Wedding Planning - Everything you need to know! 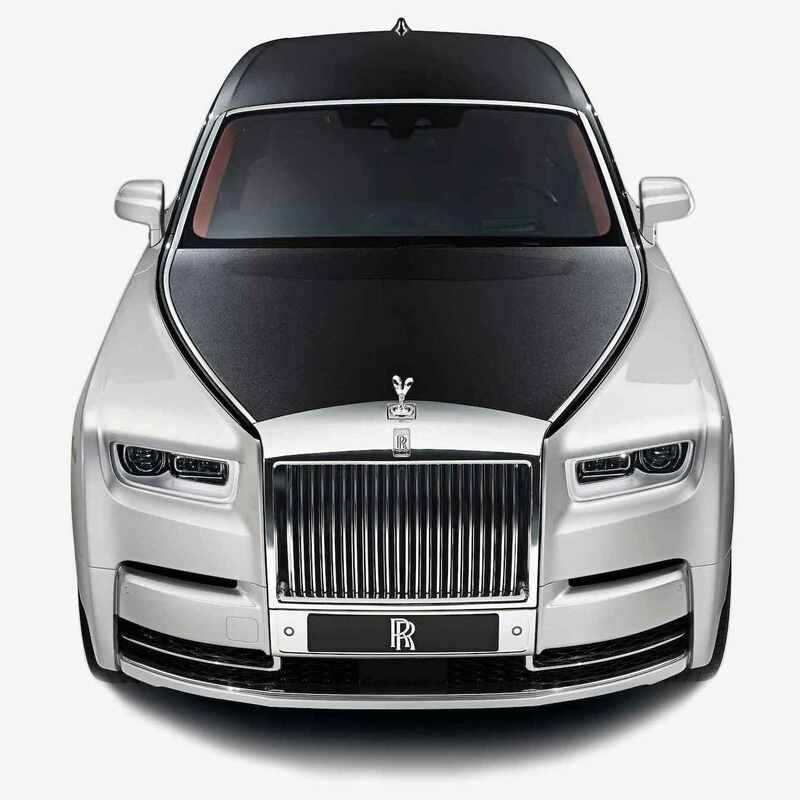 Having helped plan our fair share of wedding celebrations we at Wedding Car Hire are here to give honest, impartial advice, helping brides and grooms arrange a wedding devoid of stress of disappointment. . When speaking with friends, family and suppliers everyone seems so upbeat about the wedding planning process, not preparing you for the setbacks and letdowns planning such an event can come with. 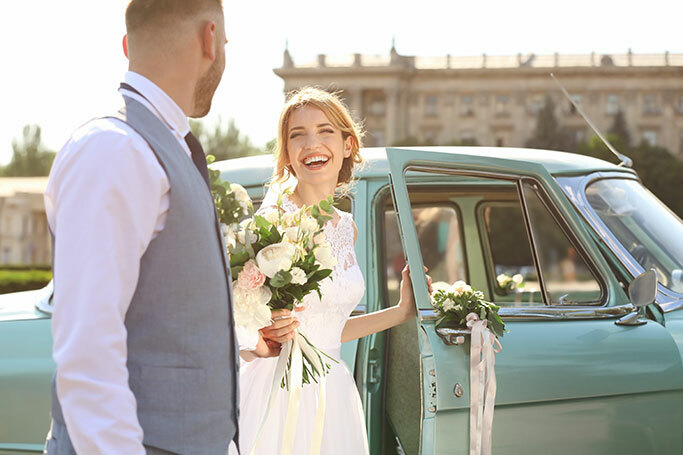 Having helped plan our fair share of wedding celebrations we at wedding car hire are here to give honest, impartial advice, helping brides and grooms arrange a wedding devoid of stress of disappointment. Where any will say whatever day we will be there this is not always the case, with weekend weddings being highly recommended, accommodating more guests thus seeing them attend without issues. It is also worth doing a bit of research before deciding on a date, making sure there are no prolific sporting events or conferences around that date. You will hear your fair share of cliches when planning your big day with the most used being it is all about you - this is in fact incorrect. As a bride or groom you spend a lot of your time making sure everyone else is okay, therefore have to be both the the host and the centre of attention. Your bridal party will be the group of people you spend the majority of your time with during both the run up to the wedding as well as the day itself. This is why it is incredibly important to select your bridesmaids carefully, not putting yourself in a position where you will be annoyed, irritated or stressed. The first dance can either be the most romantic or awkward part of the day, with the latter being far from ideal. This is why it is essential that you have a few practices with your partner, finding the perfect song that you can both dance to.